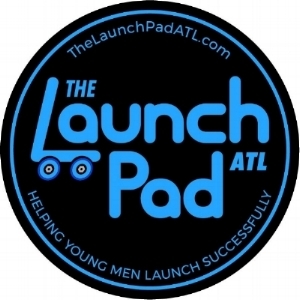 Please Note: The Launch Pad ATL uses a secure, online client portal for scheduling and billing. If you are new client, please click here to schedule your initial session, create a client portal, and complete intake paperwork online. Please click on "new client" to get started.